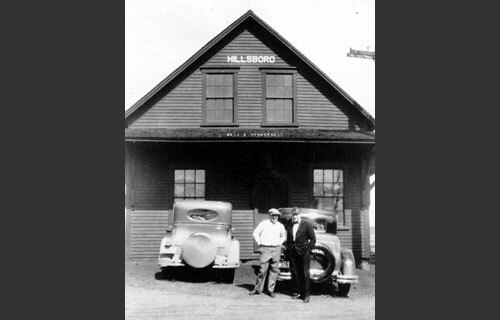 The original Hillsboro station was built by the European and North American Railway (later Intercolonial and CN). It was destroyed by fire in the 1940s. 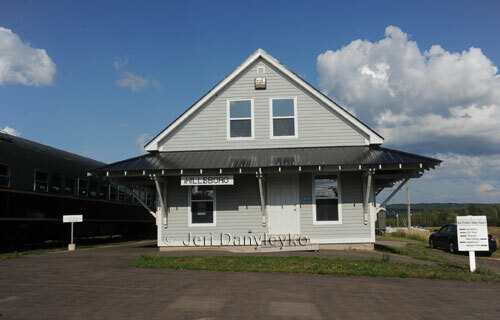 A replica station is now home to the New Brunswick Railway Museum.